Last week I presented various illustrations for the ‘Confessions of a Blue Tomato’ book cover. Over the weekend I have had some more time to think about the story, and knowing my author client is drawn to a specific portrait photograph, I knew I had to have another go at it. After all, digital image manipulation is more my design style then illustration, and I always want to give the author more options when possible. “Confessions of a Blue Tomato—A Gloved & Girdled Memoir”, by Author Charlotte Ashurst. I chose to use the effect of raindrops to represent the sadness and longing, and kept the 50’s inspired title area from Friday’s design. Can you see the piano illustration? 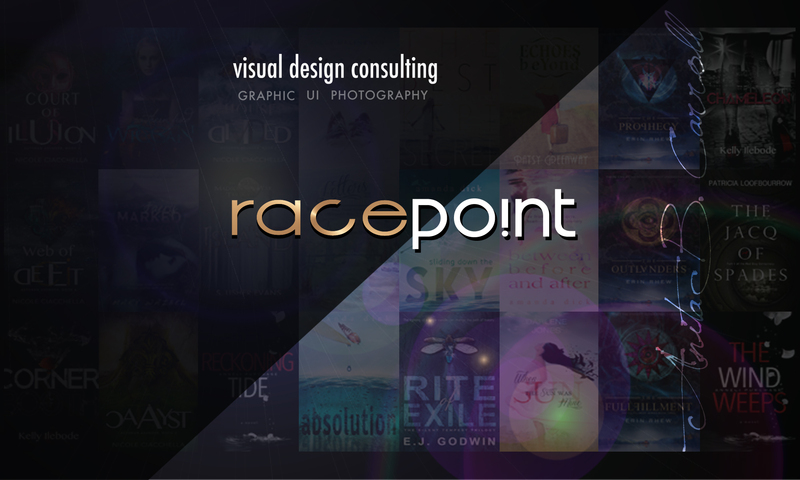 Cover Design by anita@race-point.com – 2013.